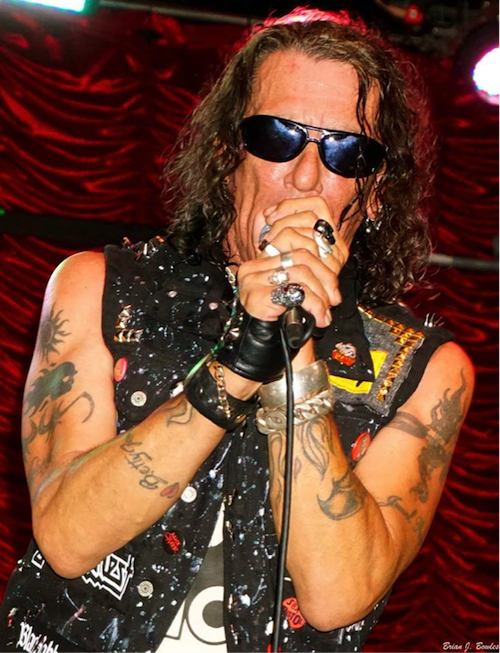 Ratt frontman Stephen Pearcy was a guest on Eddie’s Sirius/XM radio show, Trunk Nation, on July 9th. Excerpts from the interview appear below (as transcribed by Blabbermouth.net). ‘If we wanted to get a big name, it would have went down and that would have been that. But it’s all scheduling, what bands they’re in, what they’re doing — it involves quite a lot of things. I don’t know if they’re on the road, if they’re with other bands, if they’re in the studio. So we had to take all of these things into consideration. You don’t juant that to happen Blotzer got big head as it is. There can be only Juan. Sorry for the Highlander reference didn’t juant to go there but did anyway.